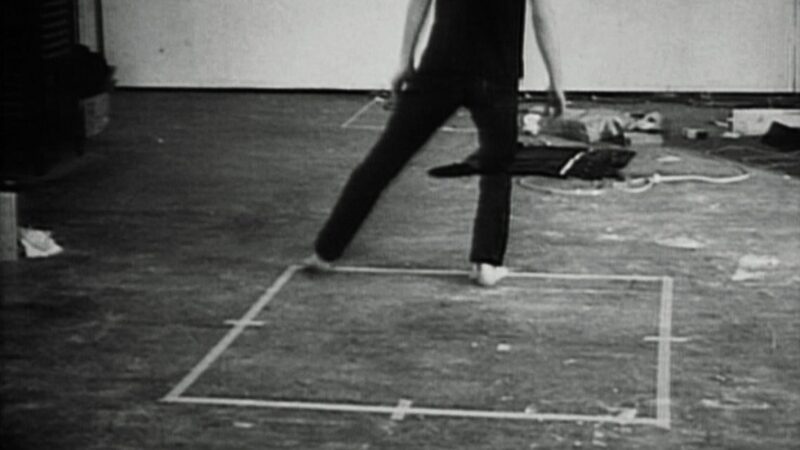 A series of events based on the idea that some things are best seen from different viewpoints. That some polarities can be reversed. Front and back, side to side. 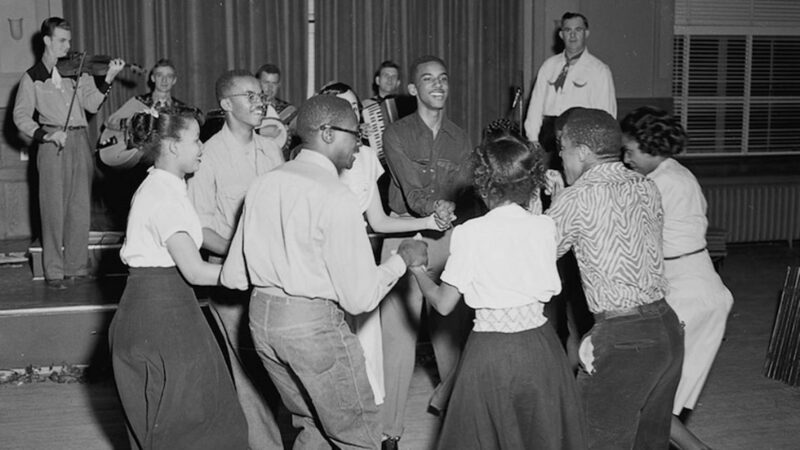 The Slave Roots of Square Dancing, published by JSTOR.